We have been repairing and waterproofing basements for many years in the Toronto area and southern Ontario. We work with home and commercial structures doing foundation concrete repairs, and we assess and fix any issues leading to leaking problems. We are the expert technicians that will provide solutions and total satisfaction. When we treat your premises, you have our assurance that we will provide trouble free results along with our total warranty on workmanship. Our business relies on referrals and repeat business, so your satisfaction is vitally important to us. What can cause basement flooding problems you might be experiencing? Lesser quality masonry, rushed workmanship and other shoddy materials are some causes of leaky and cracked foundations. Other factors like poor exterior drainage over the years and even shifting foundation can lead to compromised walls and concrete. No matter what has caused the problem, we will assess the damaged area and provide a solution that will be more than satisfactory. 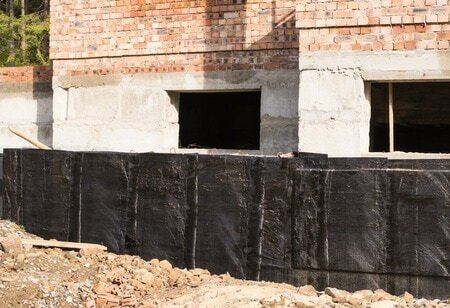 We don't want you worrying any more than you have to, waterproofing basement walls should be the prescription for never worrying about your wet basement anymore. Most people dread the impending quote when it comes to basement flooding and consequent wet basement solutions required to repair the damage and stop future problems. 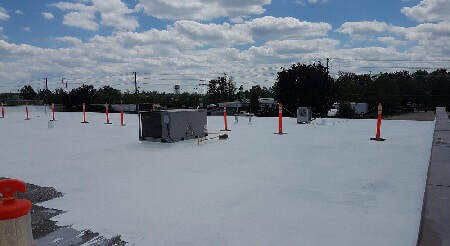 We find that Waterproofing and repairs can be as low as $800, and can run into the high thousands, depending on damage, and whether it will be repaired from the inside or outside. When asked we usually provide the average cost as about $3,000 to $5,000 but it's difficult to tell without a visit.